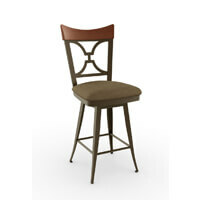 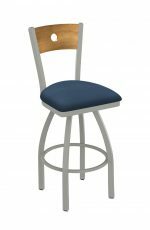 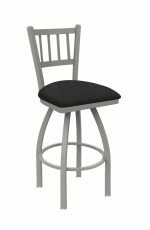 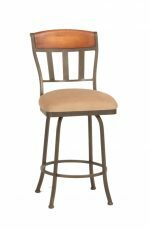 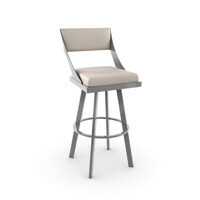 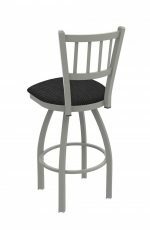 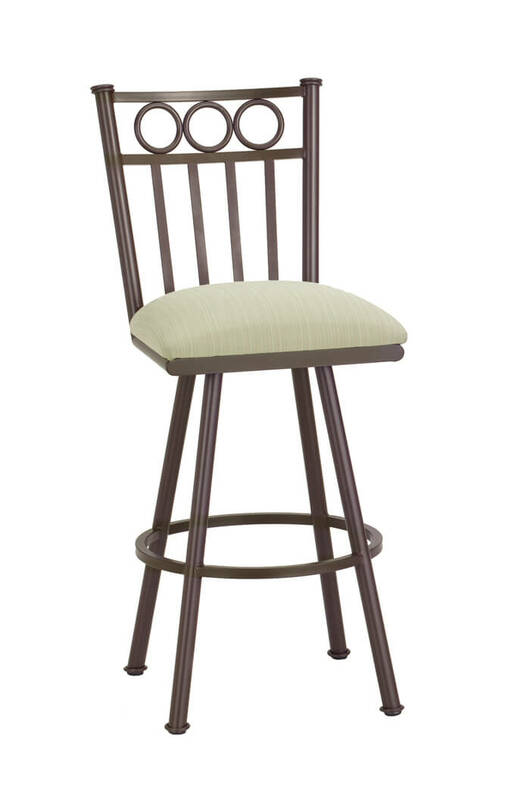 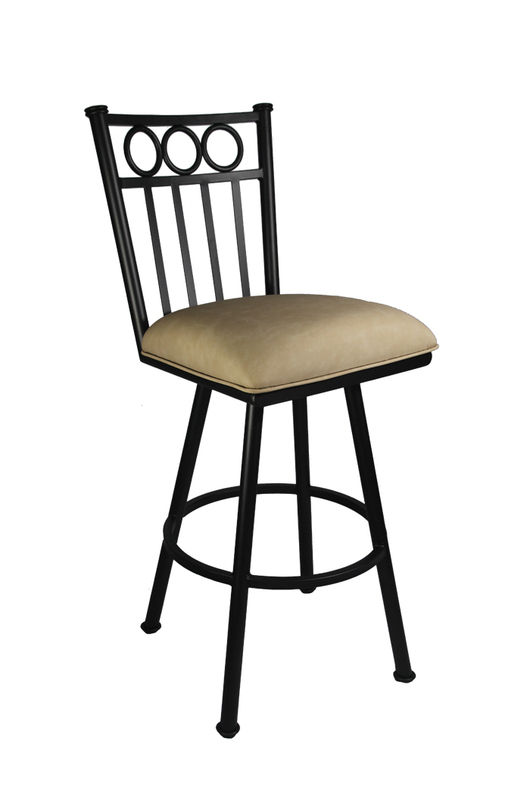 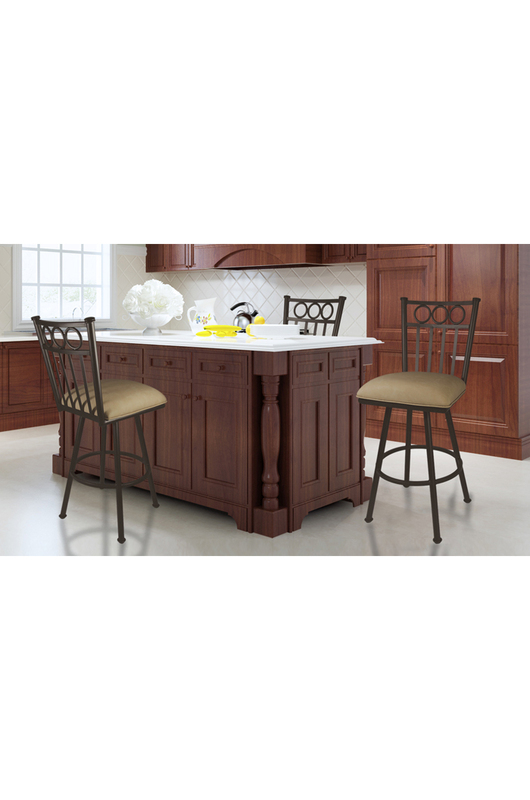 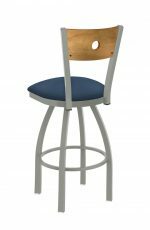 Callee Washington Swivel Stool for Transitional Kitchens - Free shipping! 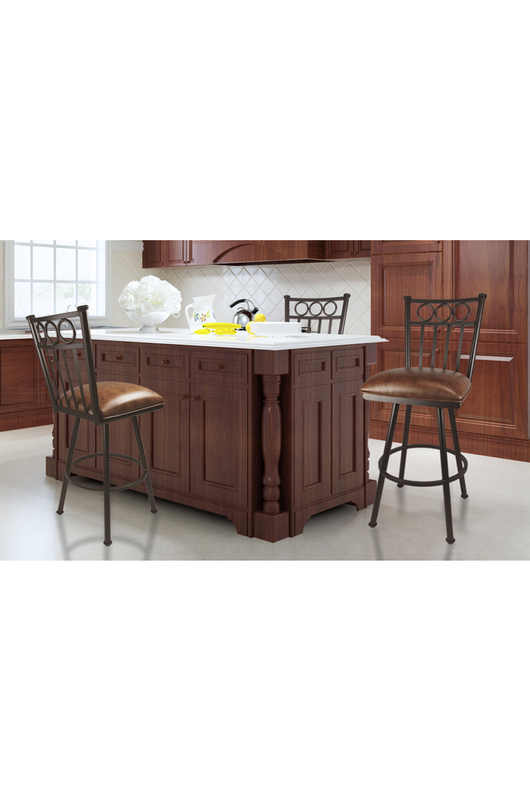 "Great place to buy bar stools. 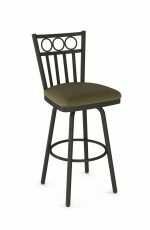 The customer service is fantastic with this company. 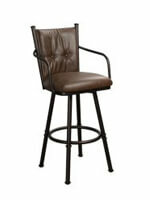 They promptly answer any questions, and actually call you back when they say they are going to call. 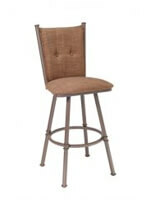 The quality of the stools is great, and they wrapped and packed the stools very securely so they wouldn't get damaged. 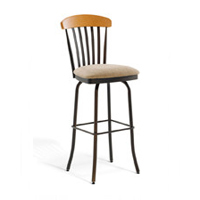 I am very happy with my purchase and the service I received." 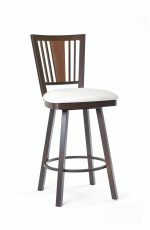 "beautiful stools quick shipping and great customer service"
"Very happy with the stools, exactly what we expected." 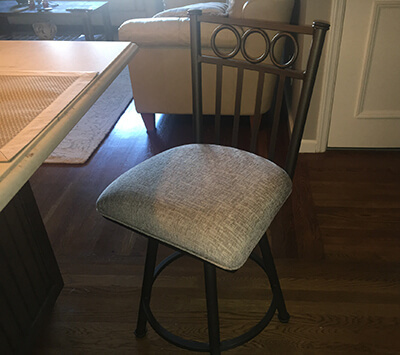 "Love our new stools. 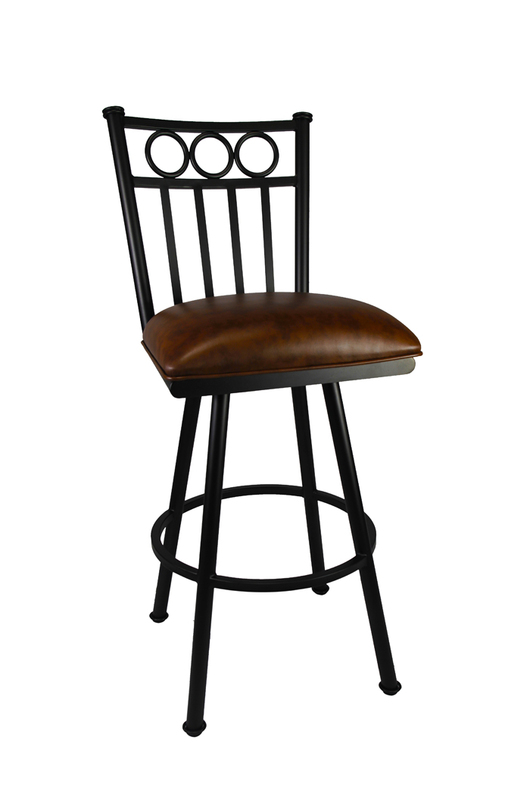 The quality and comfort cannot be beat. 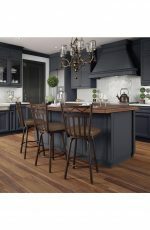 They are so beautiful and put the finishing touch in our new kitchen. 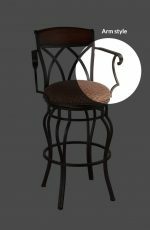 They were worth the wait and cannot be compared to anything we looked at locallly. 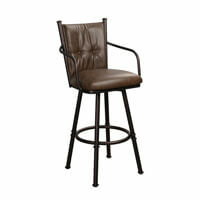 Thank you Barstools Comfort." 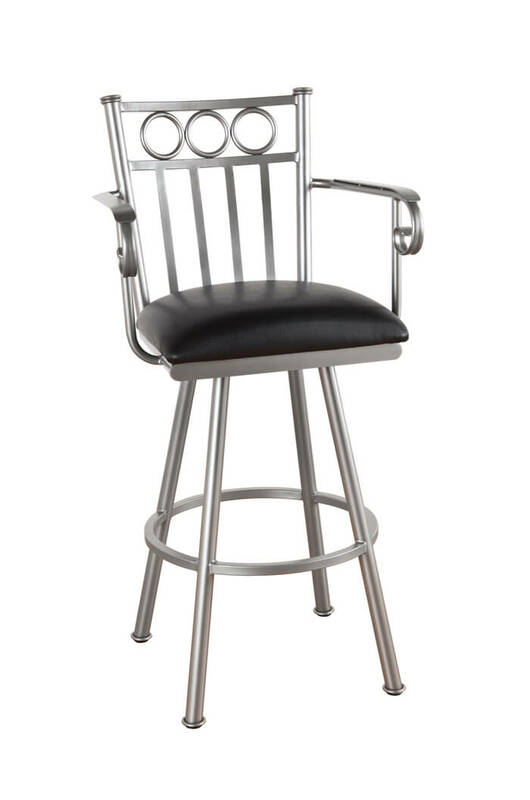 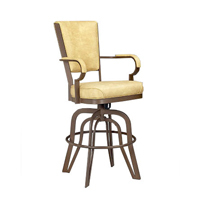 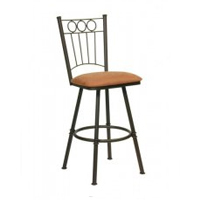 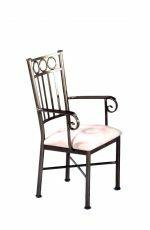 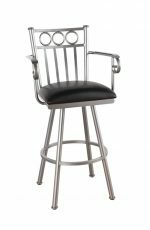 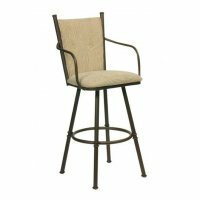 ^ Metal Finish: Sun Bronze • Seat Cushion: Radiance Pewter • 26"
• For the Washington Swivel Stool, you will need 1 yards per chair.